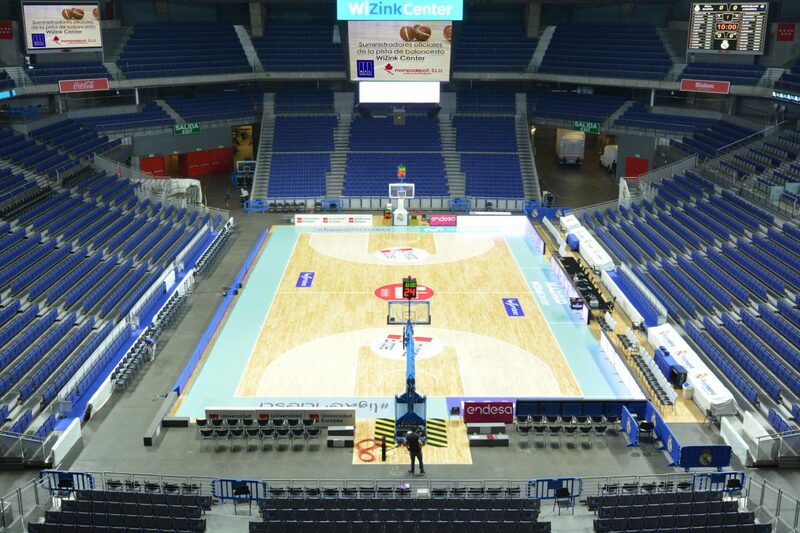 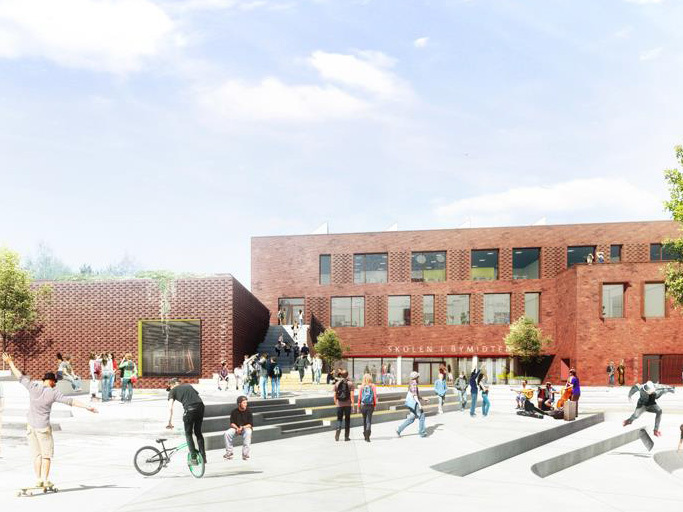 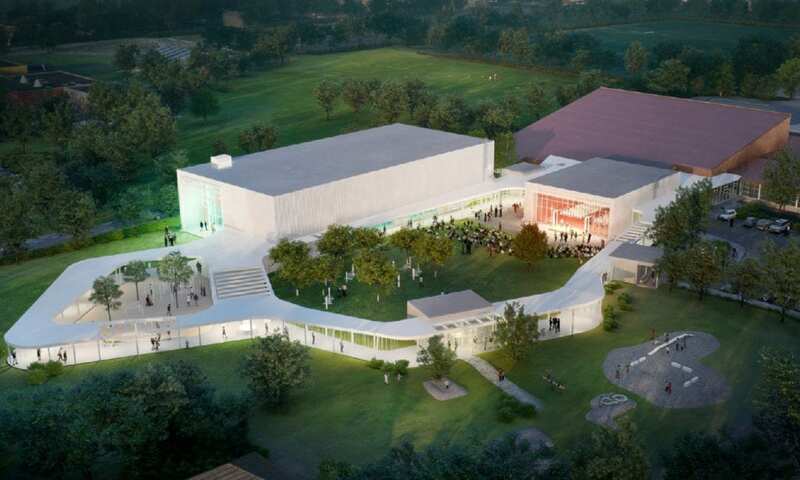 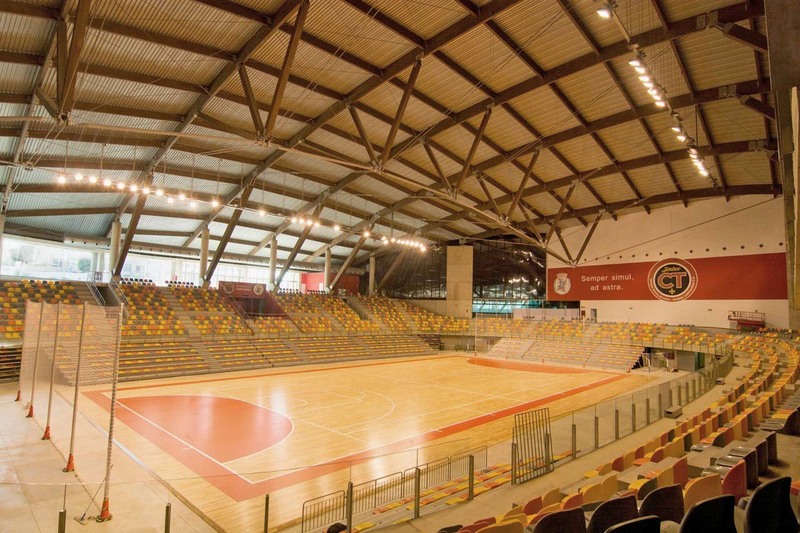 1,200m2 solid Hevea on PRO III + seating section….. 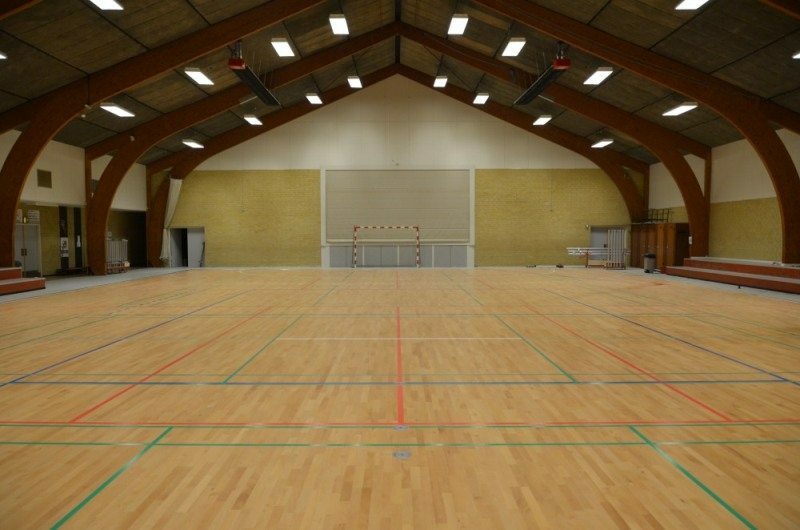 Reflex ProSport installed in this impressive …. 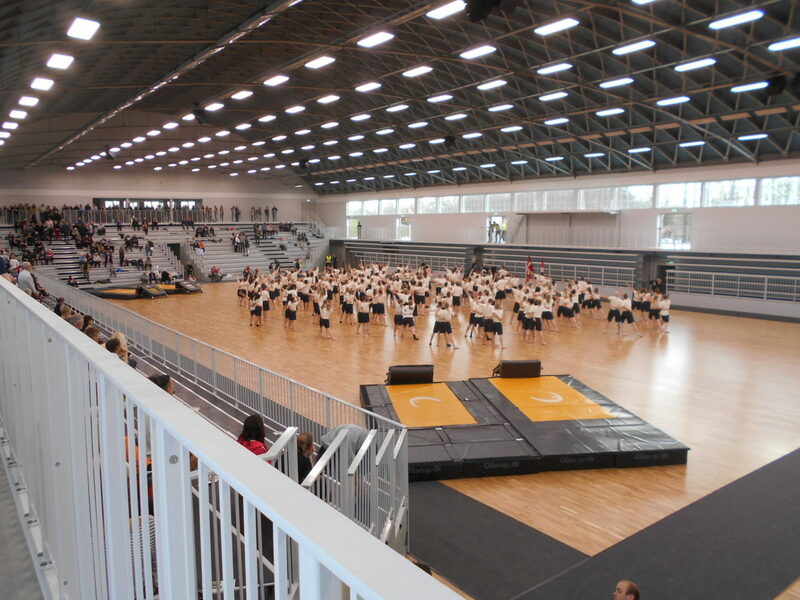 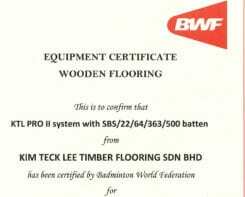 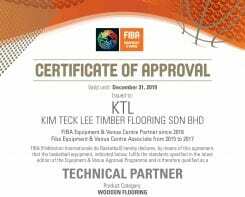 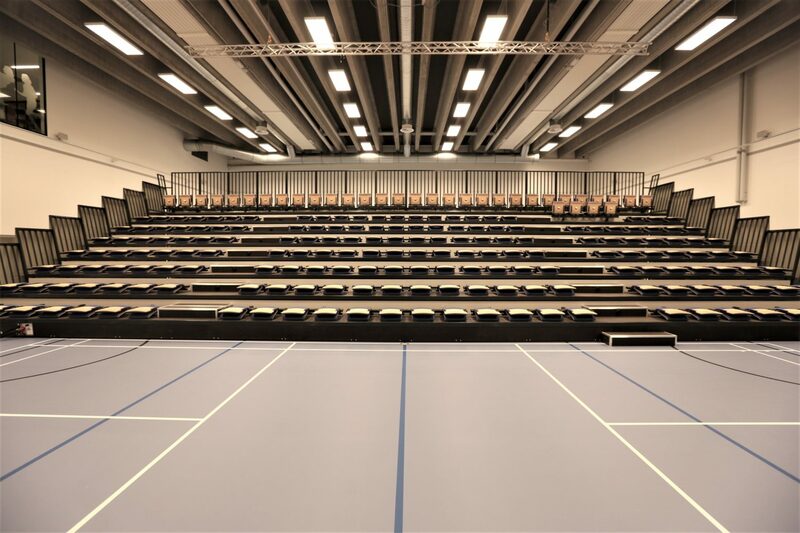 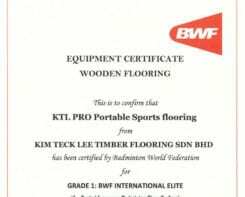 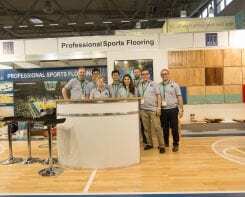 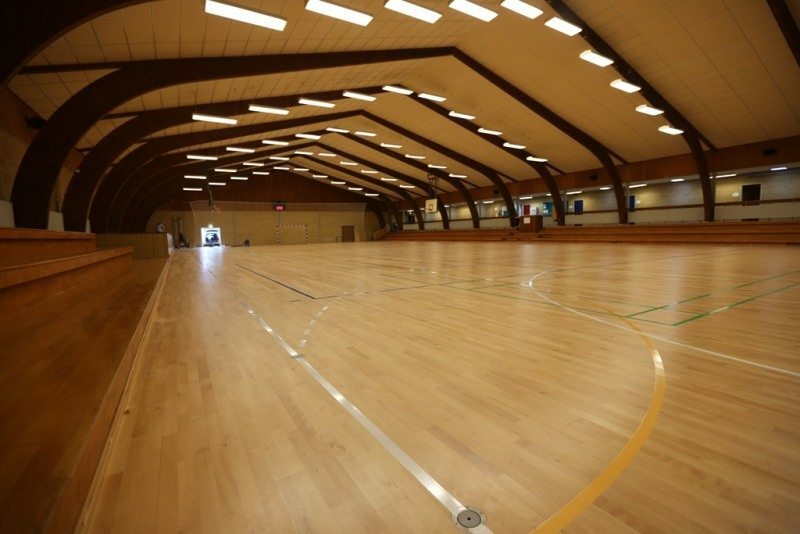 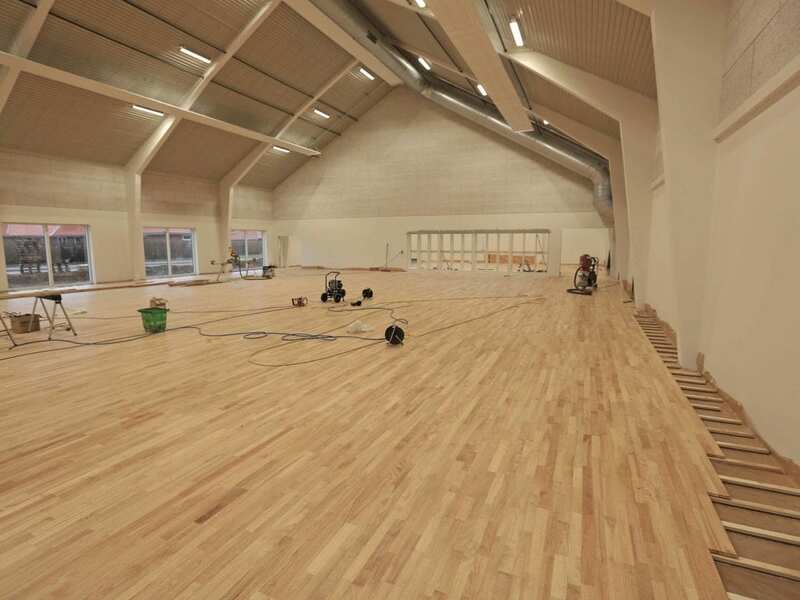 Hevea ProSport, 1,000m2 solid hardwood flooring.. 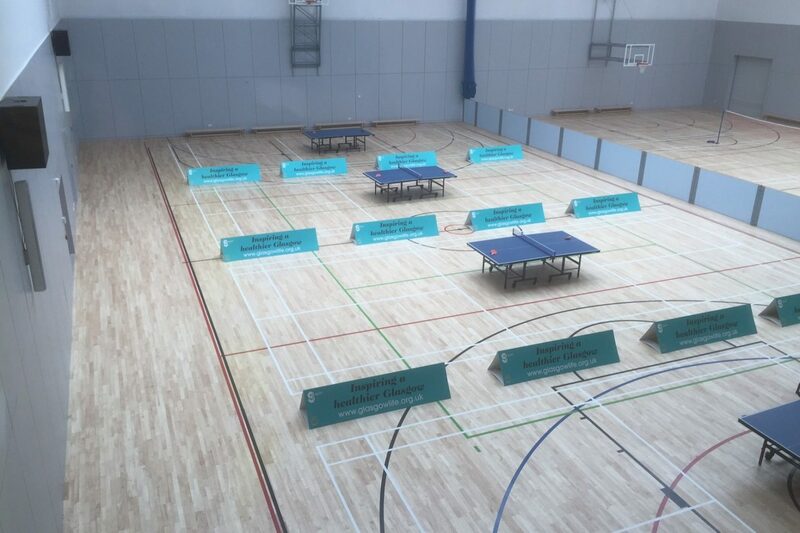 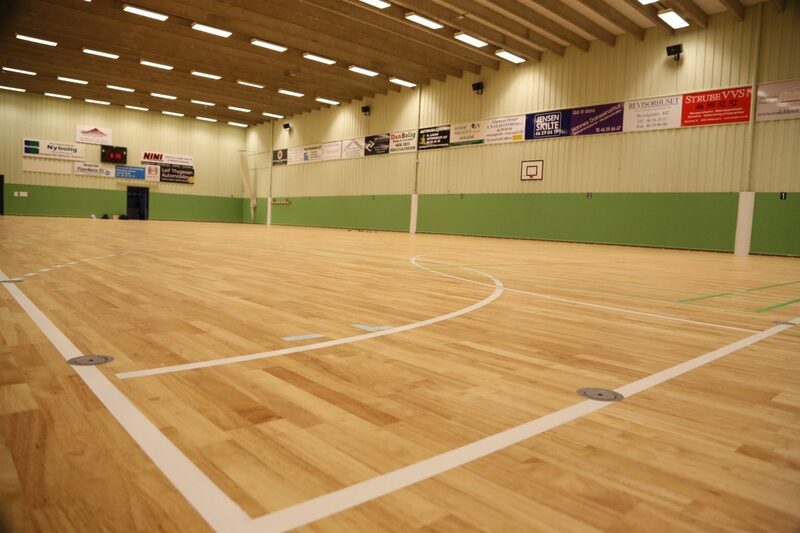 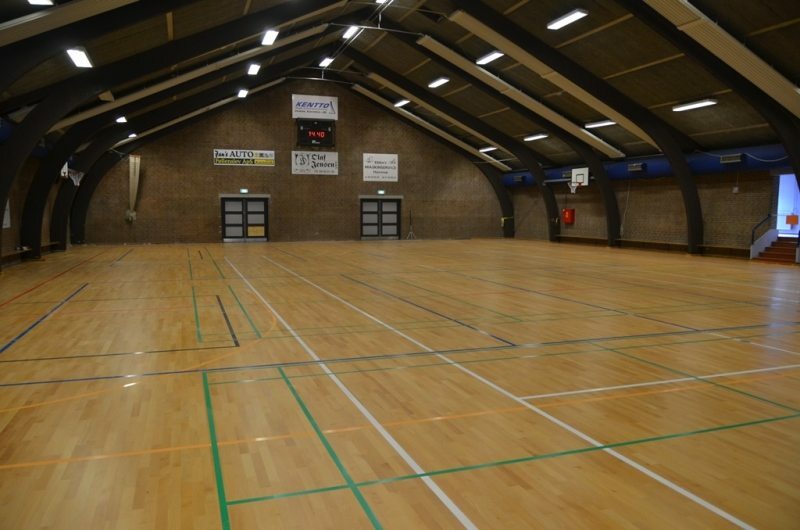 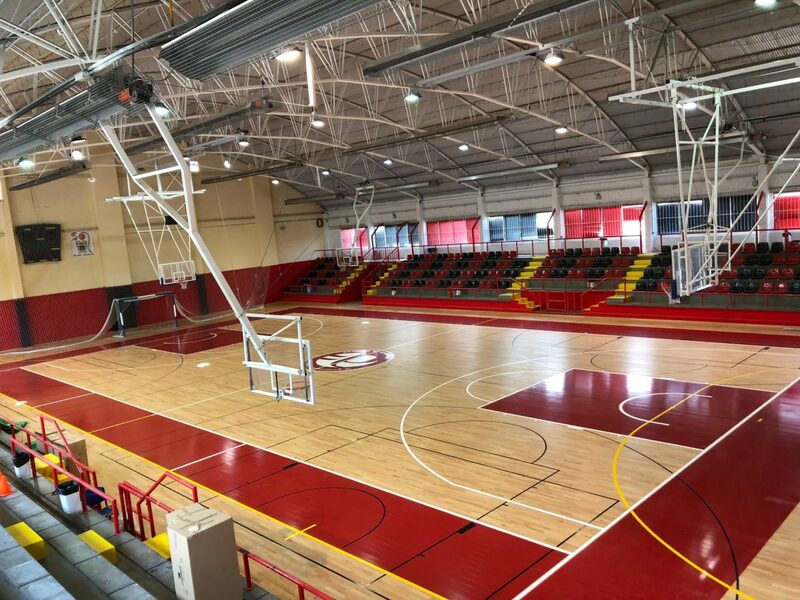 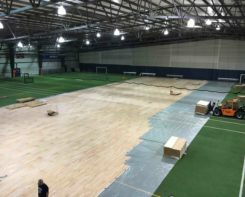 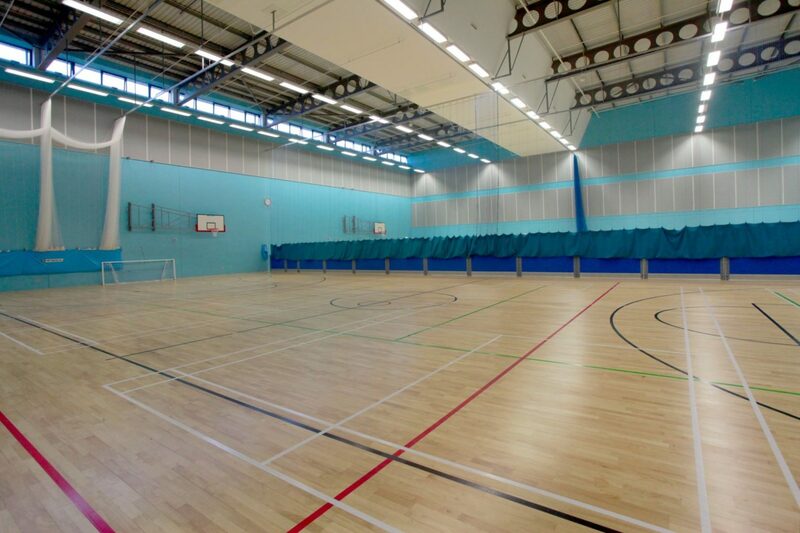 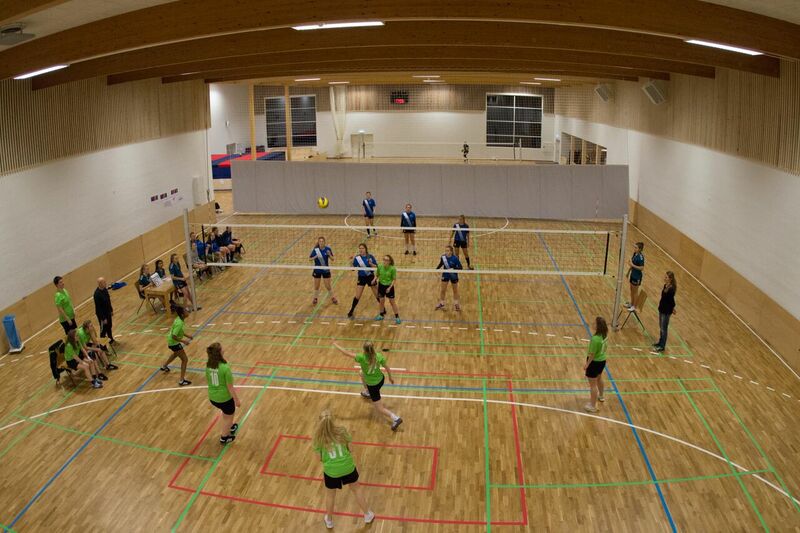 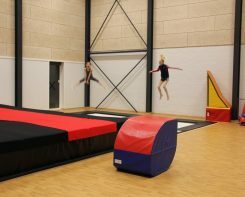 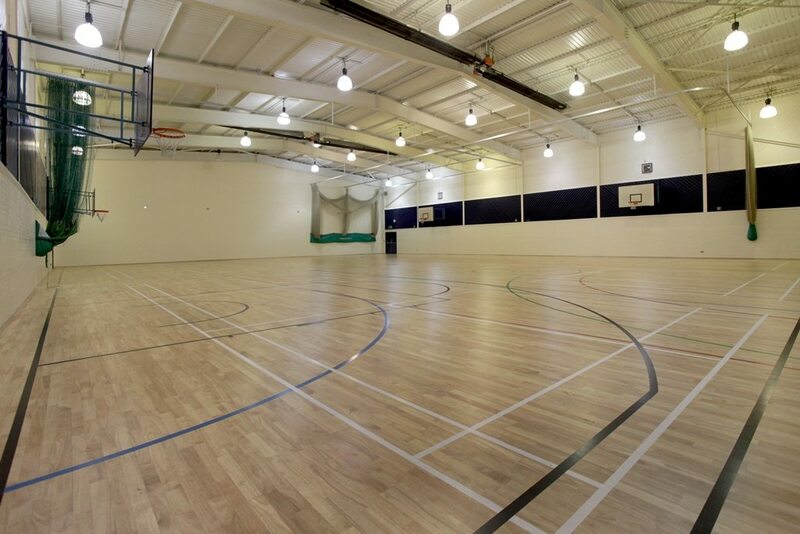 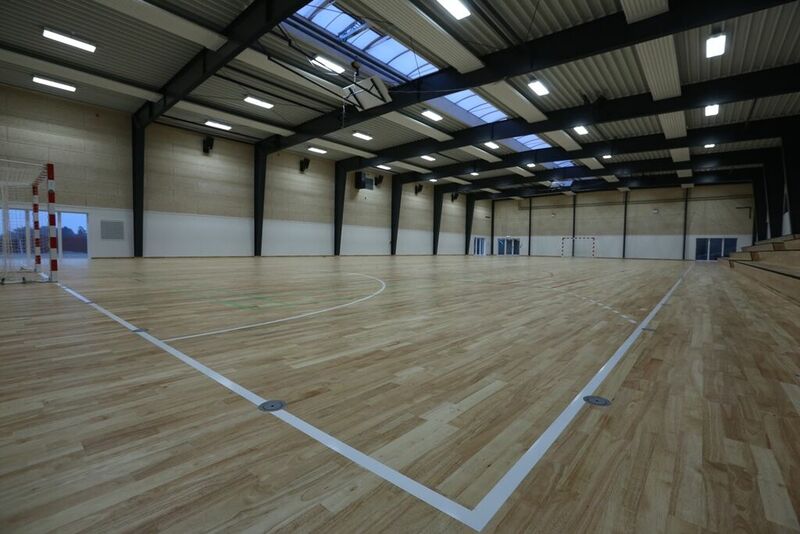 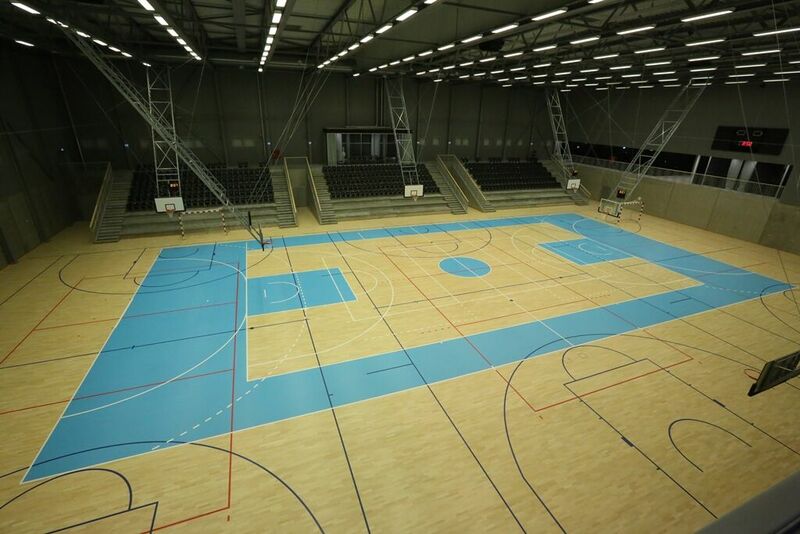 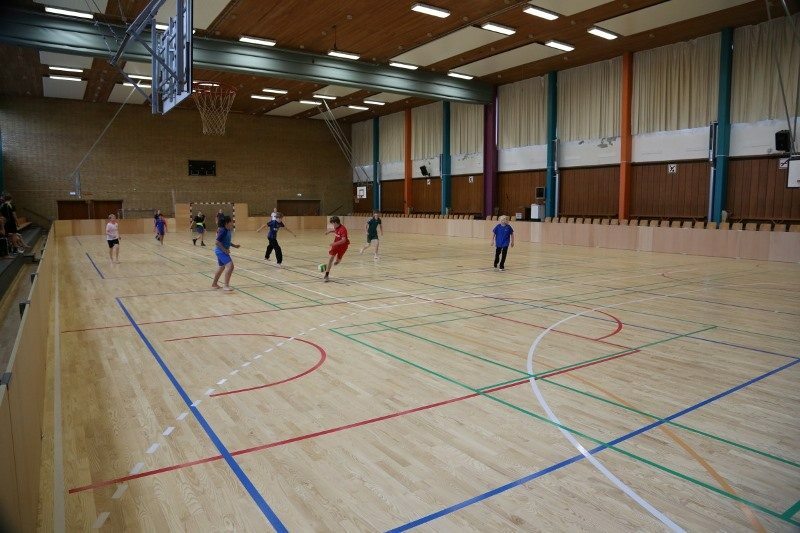 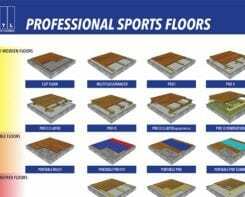 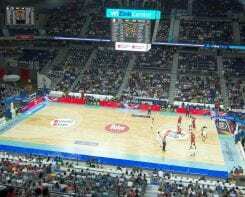 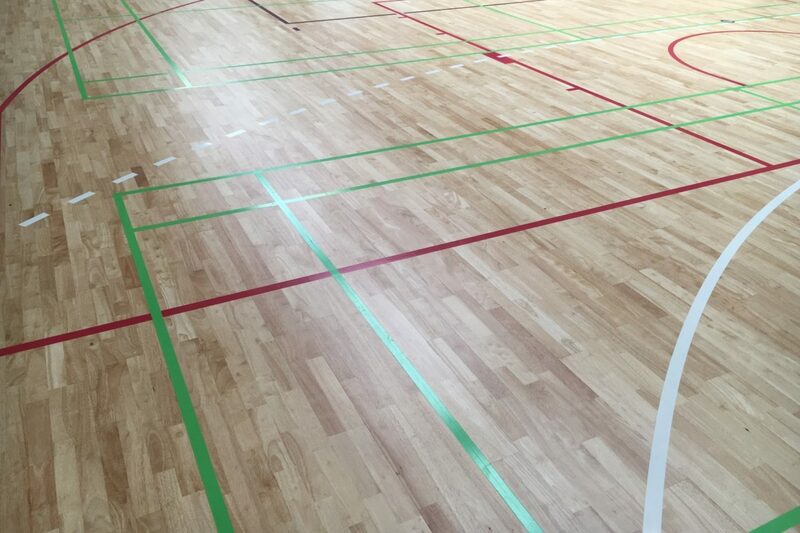 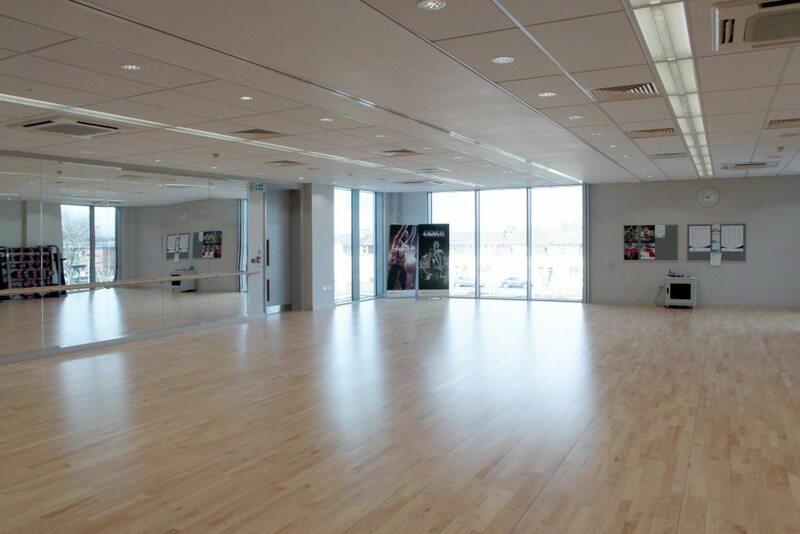 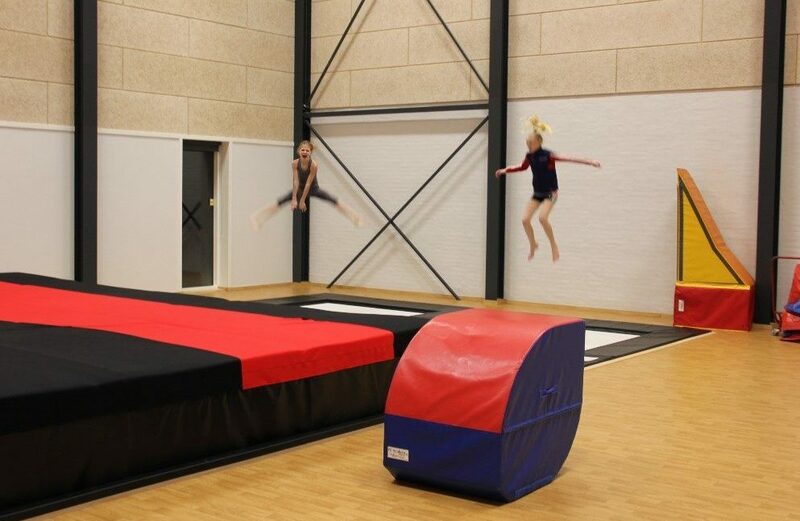 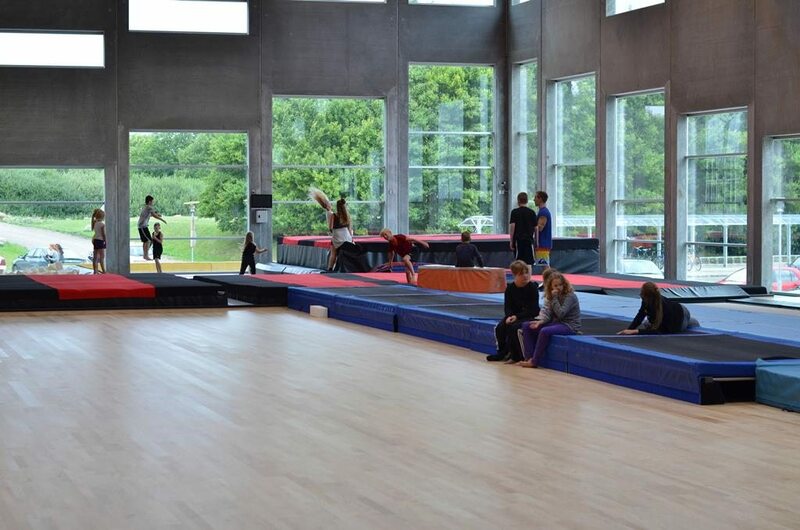 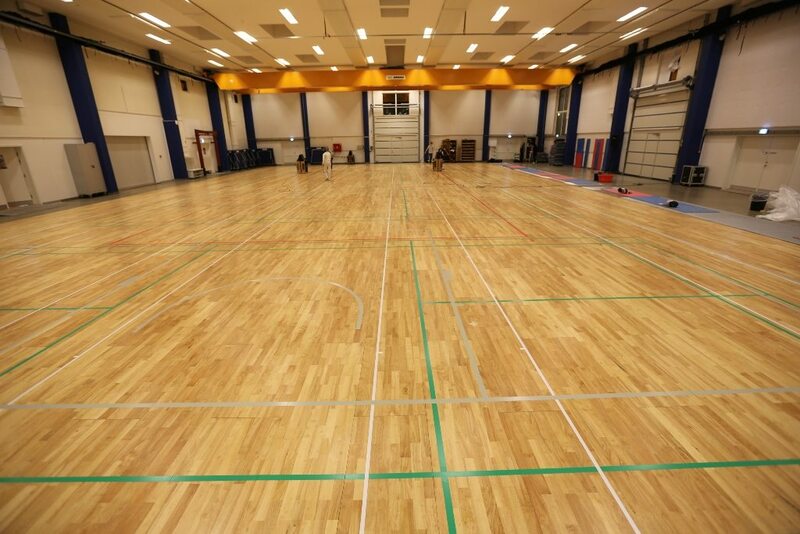 Solid Hevea ProSport, 1,925m2, installed ..
Hevea ProSport by Relex Sports Ltd. installed…..